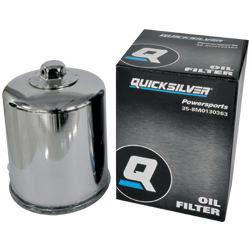 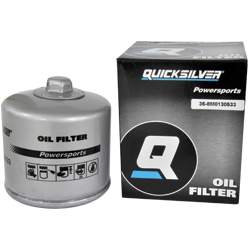 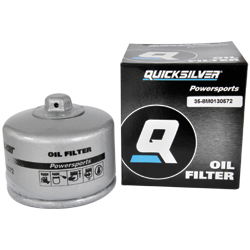 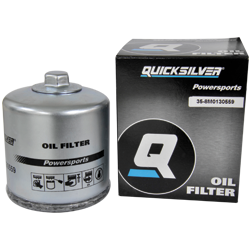 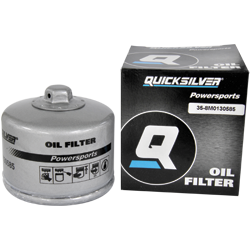 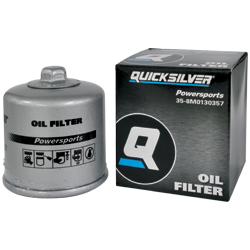 O/E replacement oil filter (Chrome) with 17mm exposed nut designed for easy filter removal. 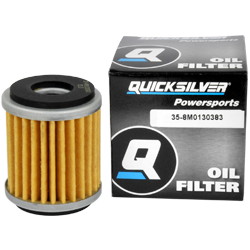 Anti‑drain back valve eliminates dry starts, prevents oil draining back into crankcase during engine shutdown. 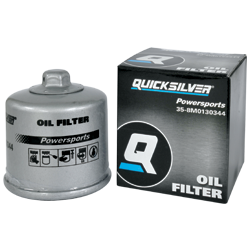 O/E replacement oil filter with 17mm exposed nut designed for easy filter removal. 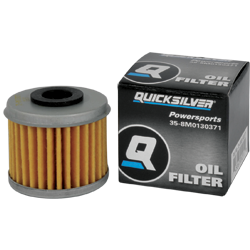 Anti‑drain back valve eliminates dry starts, prevents oil draining back into crankcase during engine shutdown. 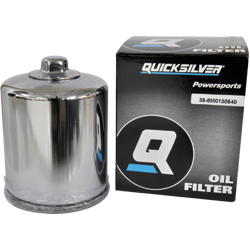 O/E replacement oil filter (Chrome) with 17mm exposed nut designed for easy filter removal. 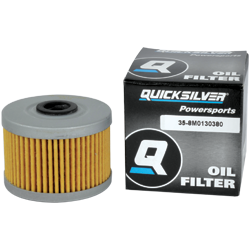 Anti‑drain back valve eliminates dry starts (where applicable), prevents oil draining back into crankcase during engine shutdown. 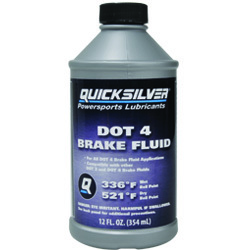 Anti‑drain back valve eliminates dry starts, prevents oil draining back into crankcase during engine shutdown. 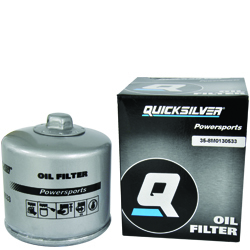 O/E replacement oil filter with 17mm exposed nut designed for easy filter removal. 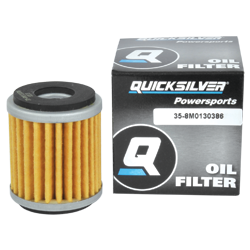 Anti‑drain back valve eliminates dry starts, prevents oil draining back into crankcase during engine shutdown (where applicable). 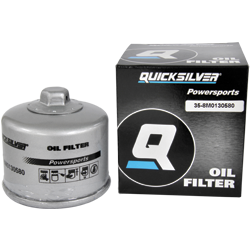 O/E replacement oil filter with 17mm exposed nut designed for easy filter removal. 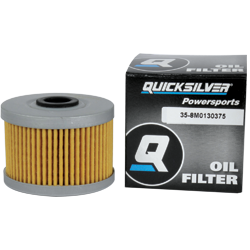 Anti‑drain back valve eliminates dry starts (where applicable), prevents oil draining back into crankcase during engine shutdown. 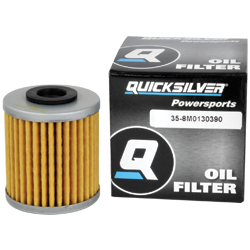 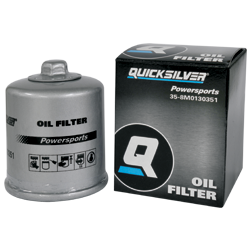 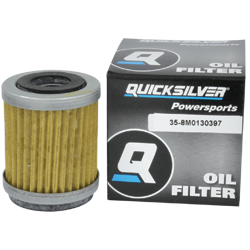 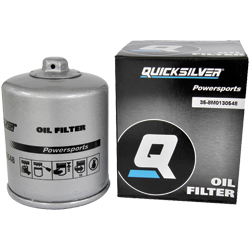 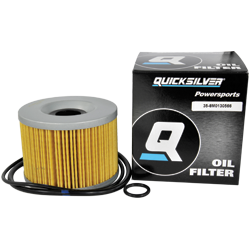 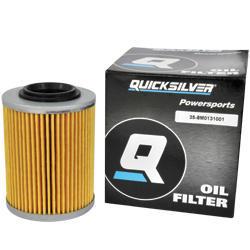 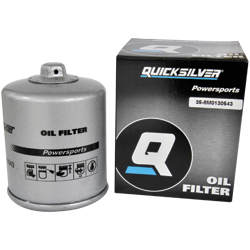 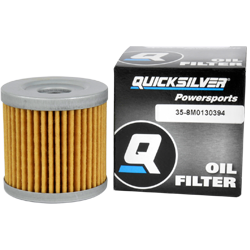 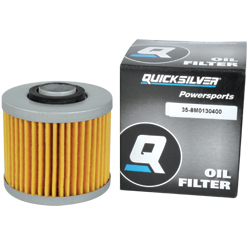 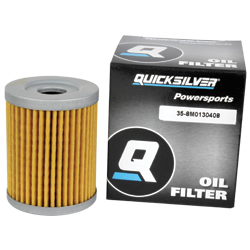 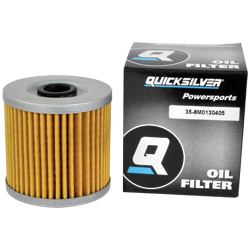 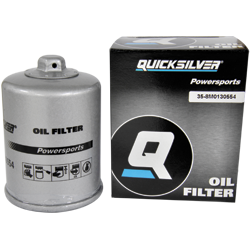 High performance O/E replacement oil filter element designed for superior filtration and a high rate of oil flow. 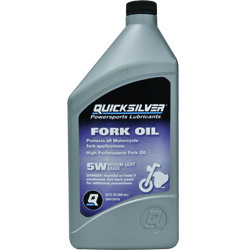 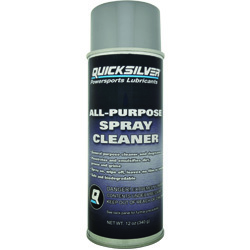 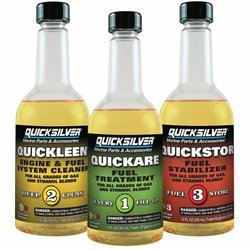 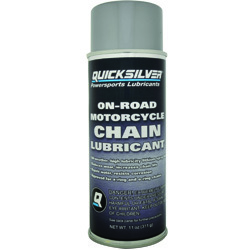 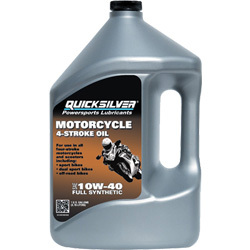 Ideal for high‑end synthetic motor oil.